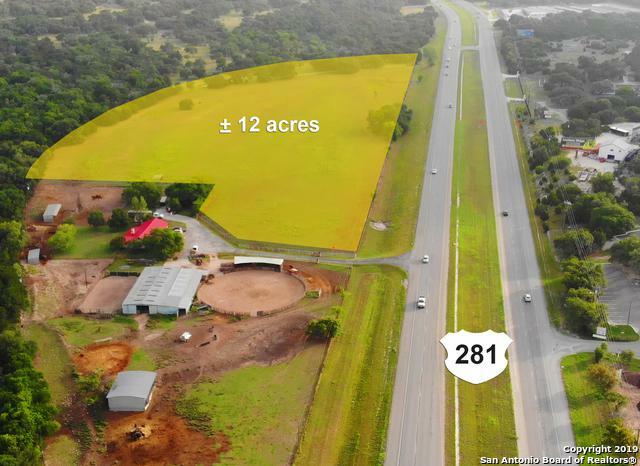 12 acres with +/- 1,500' frontage on US Hwy 281 in Spring Branch Texas. Canyon Lake Water Supply currently installing central water lines along the frontage. 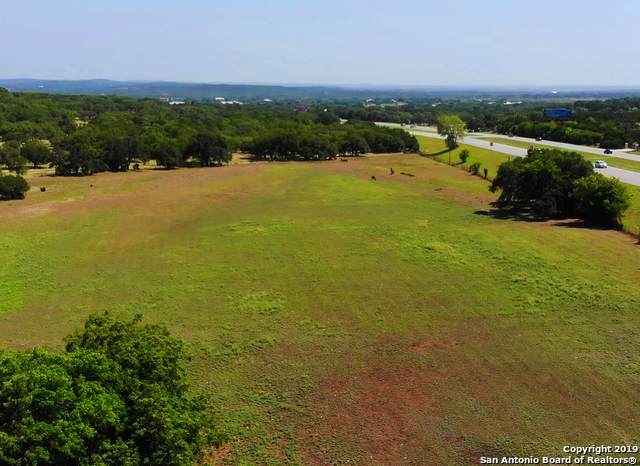 Approximately 3.5 acres is located in the 100 yr floodplain leaving +/- 8.5 net acres for development. Access through a shared driveway easement. 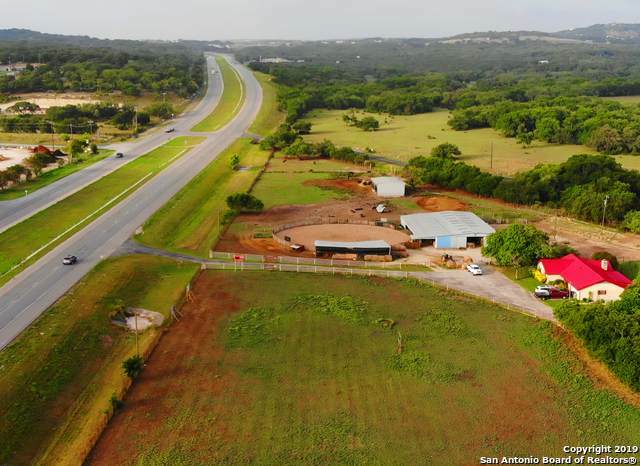 High visibility and traffic count location is ideal for development of retail, office park, multi-family or RV park/storage. 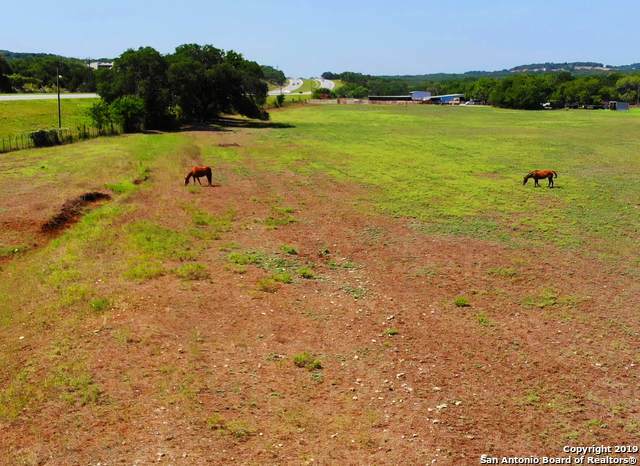 With impervious cover, the floodplain could be used for parking and/or storage.